Lester Merriweather, b.1978 is a Memphis-based mixed media artist who attended the Skowhegan School of Painting & Sculpture and holds an MFA from Memphis College of Art and a BA from Jackson State University. With this monochromatic exhibition and title, WHITE(S) ONLY, Merriweather shines a light on the American idea of whiteness and its very real material consequences. Race has always been an integral part of the American story, as an economic as well as constitutional foundation of society. By questioning the language that embodies “whiteness”the artist challenges some seemingly innocuous uses that systematically push forward inaccurate and divisive characterizations of people of color. 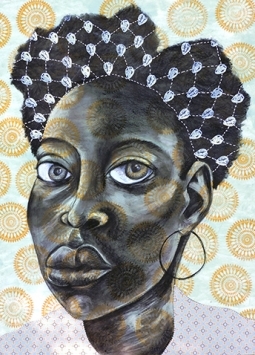 Merriweather’s work has been exhibited throughout the U.S. including The Studio Museum in Harlem, NYC, Diverseworks, Houston, The Brooks Museum of Art, Memphis and the Atlanta Contemporary. He has also exhibited abroad at the Zacheta National Gallery, Warsaw, Poland. SJG is proud to be counted as one of the most respected African American fine art galleries in the country and is listed as a Cultural Landmark by The Drum newspaper. 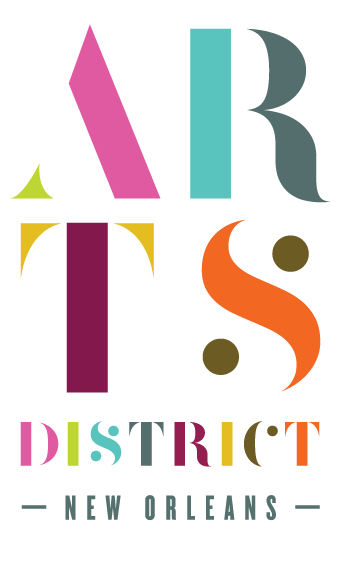 We were named by Thrillist as one of THE FOUR SPOTS THAT HAVE TRANSFORMED THE ARTS DISTRICT INTO NOLA’S HOTTEST NEIGHBORHOOD and have been selected as a 2018 Downtown NOLA Award Honoree.